Scientifically, life can be defined into different stages. For Singaporeans, our lives can be easily defined by four life stages: Marriage, Buying A Home, Having Children and Retirement. These are four typical life stages that most Singaporeans will go through. At Moneyline, we want to help our readers dissect these four life stages and offer some planning tips to help you plan for them so that you can enjoy each stage without financial worries. Marriage is one of the life stages of a Singaporean’s life journey that everyone can relate to. It is the first transition that you will make from a young adult into a more mature stage of your life. According to a survey by National Population and Talent Division, most single Singaporeans (83%) intend to marry at a stage in their life. 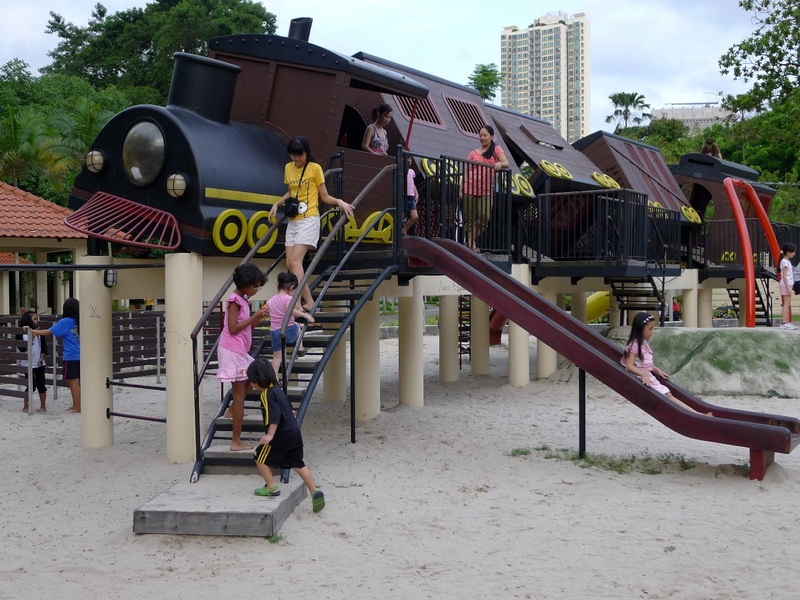 Although the exact age might differ from individual to individual, it is widely regarded as a life stage that every Singaporean will go through. 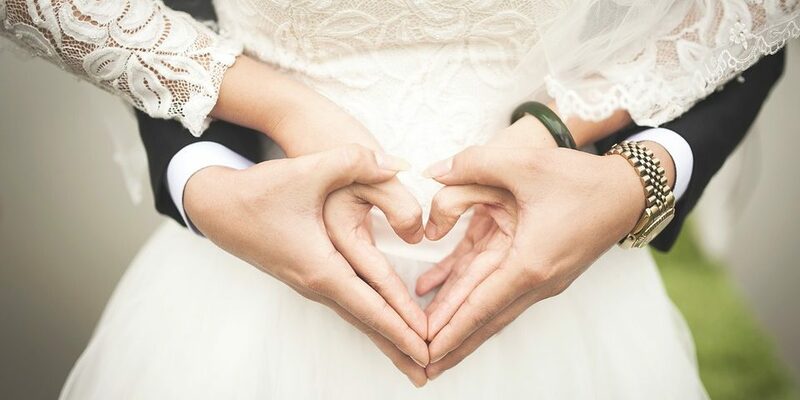 Based on the experience of Singaporeans who have been through this life stage, the expected cost of marriage can be anywhere between $30,000 to $50,000 on average, depending on how simple or grand you would like your wedding and/or solemnisation to be. Once you are serious about living the rest of your life with your other half, you need to start saving up for your wedding. Don’t just rely on your friends’ angbao to cover your cost. You never know if it’s enough. Plus, you will need to settle the banquet cost in cash. In other countries, marriage and getting your first home might be two different life stages. But, in Singapore, you can almost count them as one life stage. It is typical to ensure that you have a home for you and your future spouse before you pop the question. This is something that most Singaporeans can relate to. In order to afford your own home, you need to be able to make the down payment. The down payment is 10% to 20% of the cost of your home, depending on whether you are getting an HDB loan or a bank loan. 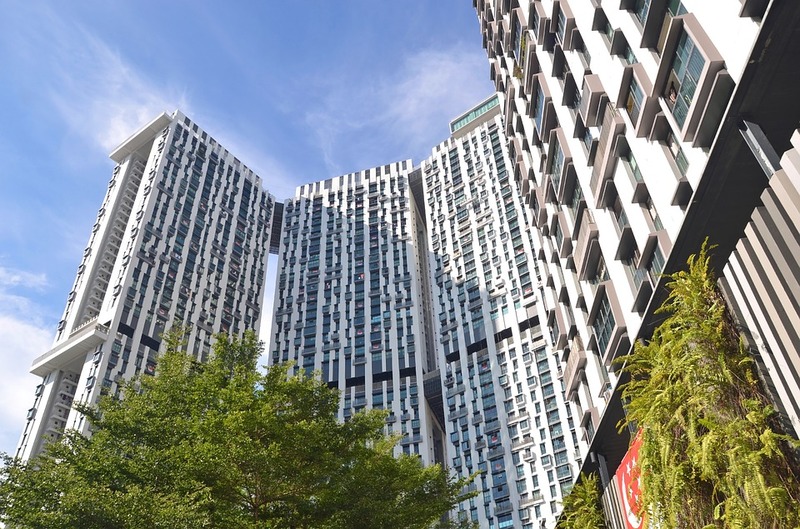 If you are planning to get an HDB, the size, location and current market condition will determine the down payment amount that you have to pay. You can expect to set aside a sum between $20,000 and $100,000. For executive condos or private condos, the sum to set aside for the down payment will be at least $40,000. Planning Tip: Endowment is a good way to save for your wedding and your first home. It helps you to keep the discipline to accumulate savings over few years so that you have a lump sum for your wedding and home’s down payment. Get in touch with Moneyline to see how you can plan for these two major life stages in your life. At the same time, you can also consult Moneyline on finding the best home loans for your new home. A few years into marriage life, you and your spouse might decide that the two of you are ready to have your own kids to make your family complete. Having children in your family will bring you and your spouse a different kind of joy that only parents can relate to. While it is expected to bring joy, having your own kids will also bring in additional financial pressure. The bulk of the financial pressure comes from supporting the growth of your kids. Since most parents are working, some parents need to hire a maid to take care of the kids. As your kids grow up, the cost of educating them starts piling up. For example, the cost of child care per kid is around $800 – $1,200 per month. If you plan to send them for enrichment classes like Mandarin, ballet, art or music classes, be prepared to spend. Lastly, you also will need to prepare for the cost of tertiary education, which is going to hit you the hardest. The cost of raising a child can range from the low-end of $200,000 to an astronomical figure of $1M for the upper end. The average cost of raising lies between $350,000 and $650,000 for majority of families. This is an expense that you need to start preparing and planning for in the first few years of your marriage, especially if you are keen on having kids. Planning Tip: With kids, insurance becomes an important financial protection that you and your spouse need as parents. It helps to safeguard the financial interest of your children in case of an unfortunate event. Life insurance, health insurance and mortgage insurance are must-haves for every parent with dependants. Check out Moneyline’s insurance comparison tool to get the necessary insurance coverage today. After working so hard for your career and your family, you are now ready to enjoy life. You no longer have dependants to worry about as your children have already graduated from university and started to earn their own keep. You and your spouse would have thought about how the two of you want to enjoy life during retirement, be it travelling the world, pursuing your own hobbies or taking life easy. But retirement life doesn’t come cheap, especially if you want to travel around the world. While this might be 30-40 years down the road, it doesn’t mean that you don’t need to worry about in for another 20 years. On the contrary, the earlier you start to plan for it, the more financially prepared you are to enjoy your retirement life and pursue activities you enjoy doing during retirement. Planning Tip: While CPF LIFE provides monthly payouts to allow you to live comfortably during your retirement years, it is the bare minimum. 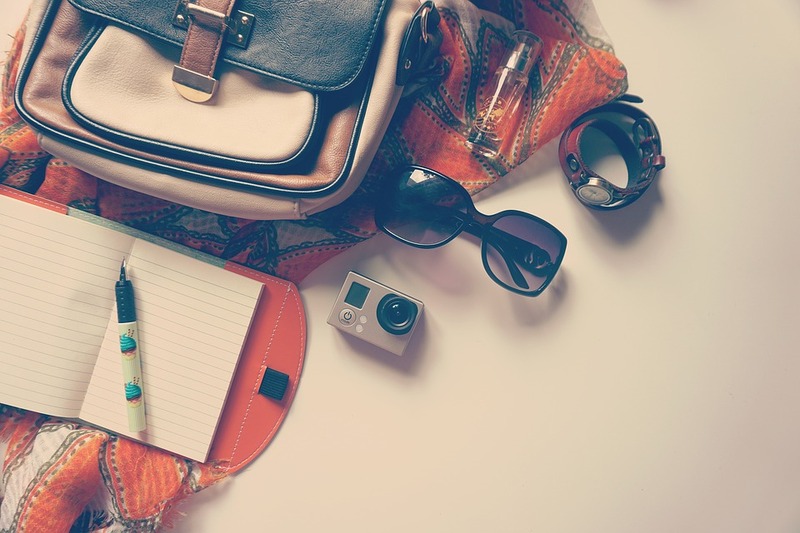 If you are looking to travel the world, pursue your own hobbies or start a small business, it is definitely not enough. You need to supplement CPF LIFE with your own retirement plans. Arrange for an appointment with Moneyline’s advisors to explore how you can build a retirement plan that is customized to meet your retirement needs today.